When you have suffered life-changing injuries because of someone else’s negligence, you need a legal champion in your corner. 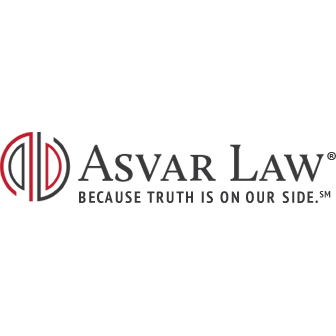 At Asvar Law, our attorneys are here for you and your family members. 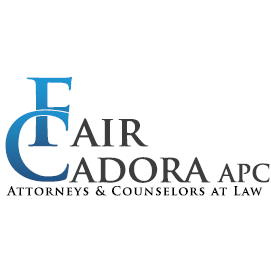 Our personal injury lawyers are recognized throughout California for their commitment to our clients and their ability to recover maximum compensation for complex claims. 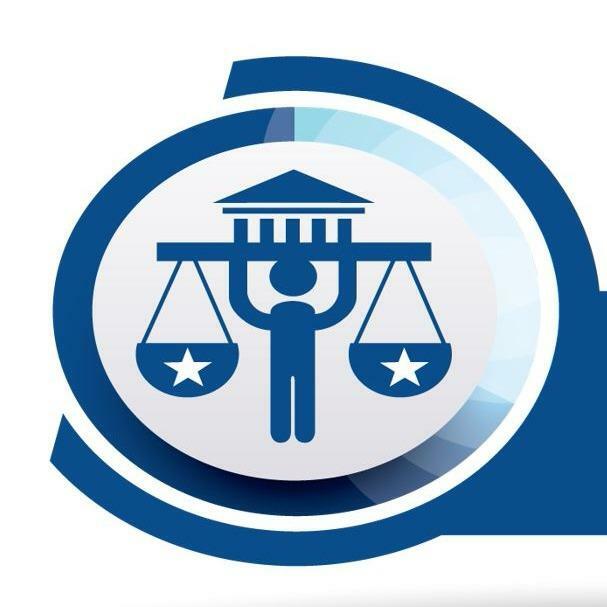 Contact our firm to speak to our legal professionals today.